Where Running and Fun Meet! Have an idea for an event? Need timing? Want help with marketing? Great idea but don’t know where to start? No worries! We can help with venue selection, city permits, ABC permits, police, medical, bibs, t-shirts, course planning & logistics, water stops, food, volunteer management and more. We have planned and executed dozens of successful events, and are ready to help you have a great race. Fast, accurate and reliable results are essential to a successful race. We use the latest technology in timing from RaceResult. Live results for realtime alerts. Screen and receipt printed results at races. Fast online posting. We can provide registration and website services. A great course can make all the difference in having a successful event. Junction 311 owns and manages many events and we know what athletes like. We also know how to design and measure an accurate course to maximize safety while keeping your police costs as low as possible.. For an extra level of assurance, we can certify the course for you. We can help you in putting together a great marketing plan to build and grow your events. Junction 311 has extensive experience in email and social media marketing. As publishers of Running Junction magazine, we can help you get your race noticed by thousands of athletes. Run Flat. Run Fast! Boasting a flat and fast Boston Qualifier course, the marathon reveals beautiful scenery as it winds through the paved trail system of Gulf State Park. Enjoy a great winter getaway with beautiful beaches, great seafood, and fast running! Incredible post race party at Gulf Shore’s epicenter of entertainment, The Hangout. 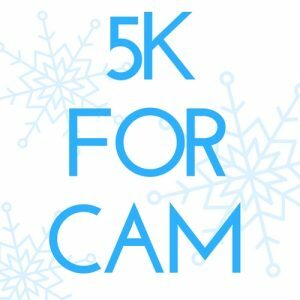 The 5k for Cam fundraiser is an officially timed 5K race and fun run. Proceeds benefit Cameron Elliott and his family. Cameron has a rare condition called Apert Syndrome. To date he has undergone 15 surgeries and numerous hospital stays, interventions, and therapy. But Cameron is a warrior! He is every bit of a seven year old and he faces his challenges with a smile! With the help of Apert International and the Forsyth County Special Olympics, we hope to raise awareness for children like Cameron so that we can help others understand how to talk and treat others with differences. 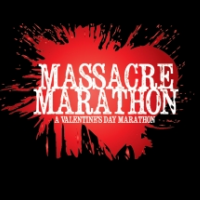 What… a marathon in February. Don’t fret you get to run it with your buddies. Get 3, 4,5 or more friends together because this race is all about teams. The marathon is 16 laps. Each person on the team will run 4 laps or approximately 6.5 miles. You get to go to work on Monday and tell everyone you ran a marathon (just leave out it was a relay). Hey if you are crazy enough to do this race all by yourself we won’t stop you. The course is certified so it is a Boston Qualifier. If you’re a loner and don’t have 3 friends then convince your cousin to do it with you because we have a 2 person division as well. And, for those with lots of friends, we have a 5-8 person teams…so there is something for everyone! The Crystal Coast is the perfect spot for your next race or adventure. The event is hosted in Morehead City, the largest town in Carteret County and is is located on the coast of North Carolina.The climate in March is perfect running weather With an average high temperature of 64 and low of 44. Combine this with our picturesque flat course and you have a great race experience waiting for you. Before you know it, we will be in April and that means the return of NC Beer Month, the best month to drink in NC. 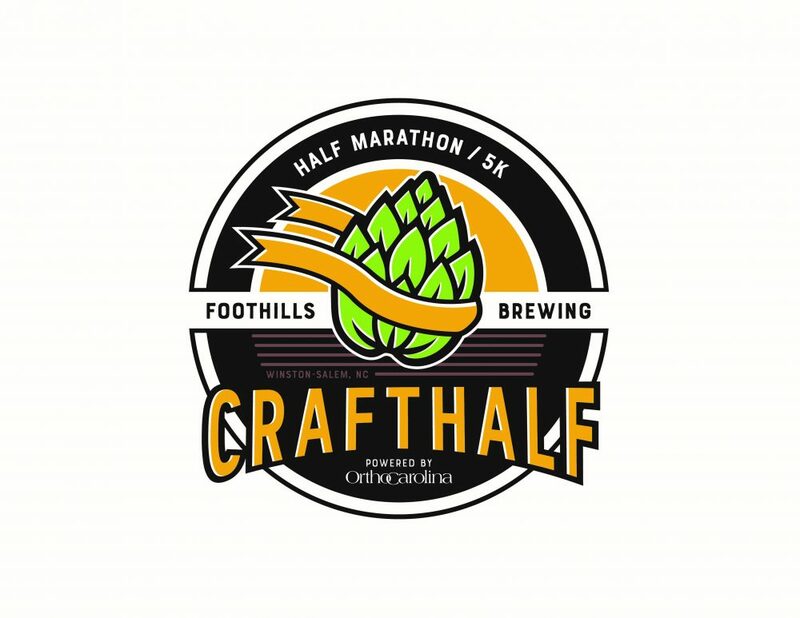 Foothills Brewing and Junction 311 Endurance Sports have partnered to bring a fun and energetic way to kick off NC Beer Month, the CraftHalf Half Marathon & 5k. A Charlotte tradition and the second year under new management! Charlotte Racefest has been a staple of the Charlotte road race scene for a decade and a half. A great course with awesome awards, unique medals, great food, fully stocked aid stations and fabulous Unknown Brewing Craft Beer! Registration for the Hope Run & Family Picnic is NOW OPEN! A signature event for Trellis Supportive Care, formerly Hospice & Palliative CareCenter, returns to Bailey Park on Saturday, April 13th for the 23rd Annual Hope Run & Family Picnic! Now its 2nd decade, this race is a favorite of North Carolina trail runners. We have seem blazing fast times but don’t be fooled the course isn’t a walk in the park. The race is also perfect for the beginner trail runner because of the gorgeous scenery. The backdrop for the race is Bur Mil which is a great place for the family to come spend the day in the park while you are off running in the woods. Bur Mil has 3 par golf course, driving range, great playground and nature center. The most fun half marathon in the Triad! A great course, fabulous bands and awesome beer from all around North Carolina make this the must do half of the year! Admission to the Carolina Brewsfest Craft Beer Festival and two tasty craft beers included with registration! The Freedom Run 10k, 5k, and Fun Run kicks off the Fun Fourth Celebration weekend. Come run in honor and support of Military personnel who protect and defend our freedom. Deck yourself out in a patriotic costume and show off your American spirit! Help ensure that ALL children can WAKE UP, safe in their home and neighborhood, ready to succeed in school and supported within a strong family. Go ahead, indulge yourself with two of Atlanta’s favorite pastimes: Running and Drinking Great Beer! The Craft Classic Half Marathon and 5K offers a unique Atlanta course starting at historic Grant Park and featuring great views, a challenging hill or two and a delicious craft beer reward from Monday Night Brewing at the finish line. Race giveaways for all participants include a commemorative event shirt and beer glass, special finisher’s medal, a free beer from Monday Night Brewing and free race photos. 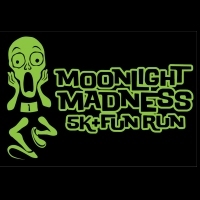 The Moonlight Madness 5k is what happens when a competitive 5k and a Party get together and have a baby. You end up with a best darn 5k around. Come join us for running, music, beer and plenty of smiles and good times at Bailey Park. The Cannonball has been a North Carolina classic for over a decade. We have seem blazing fast times in previous years for the half, but don’t be fooled the course isn’t a walk in the park. The race is also perfect for the beginner runner because of the gorgeous scenery. The backdrop for the race is Country Park and the beautiful north Greensboro countryside. Country Park, with the Greensboro Science Center next door, is a great place for the family to hang out listen to our live band while you run. Run a 10k & 5k on the same day while supporting the fight against blood cancers. 100% of net proceeds go to the Leukemia & Lymphoma Society. Both races earn Greensboro race Series points! Get your spook on and wear your best Halloween costume. If you really rock your Halloween get-up, you just might be in for a special treat! Afterward, head on down to Brixx Pizza for the Triad’s best race after party with free craft beer and delicious wood-fired pizza! 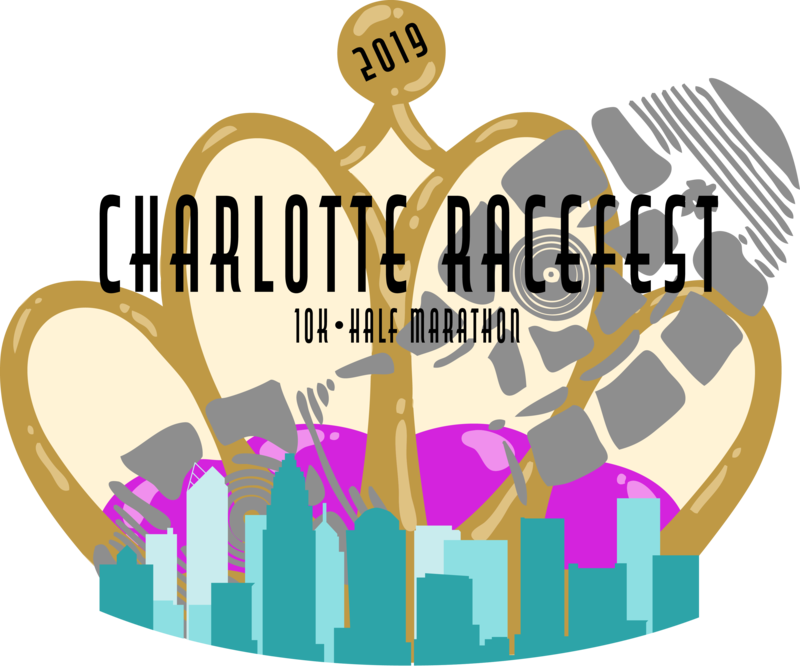 Where else can you run 40 miles, a 40k or half marathon on some of the most beautiful single track in North Carolina, and then enjoy great barbecue and Aviator Brewing craft beer? The backdrop for the race is Bur Mil Park which is a great place for the family to come spend the day in the park while you are off running in the woods. Bur Mil has 3 par golf course, driving range, great playground and nature center. The Running of the Turkeys 5k & Family Fun Run returns an annual tradition to Greensboro’s Country Park! All participants get a cool Turkey Hat! 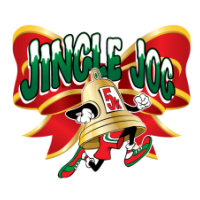 5k runners get an awesome long sleeve t-shirt. Bring the whole family and the pups. Pet-friendly and both runs have a “Top Dog” award.! This has got to be one of our favorite races. From the tough as nails course to the post-race HOT soup, this one is a don’t miss event. Cedar Rock Park is close enough to Chapel Hill, Raleigh, Greensboro, Winston-Salem and even Charlotte to draw some of the best trail runners in the state. This race can also be tackled by first timers as everyone at this event will go out of their way to make sure ALL runners have a great experience. 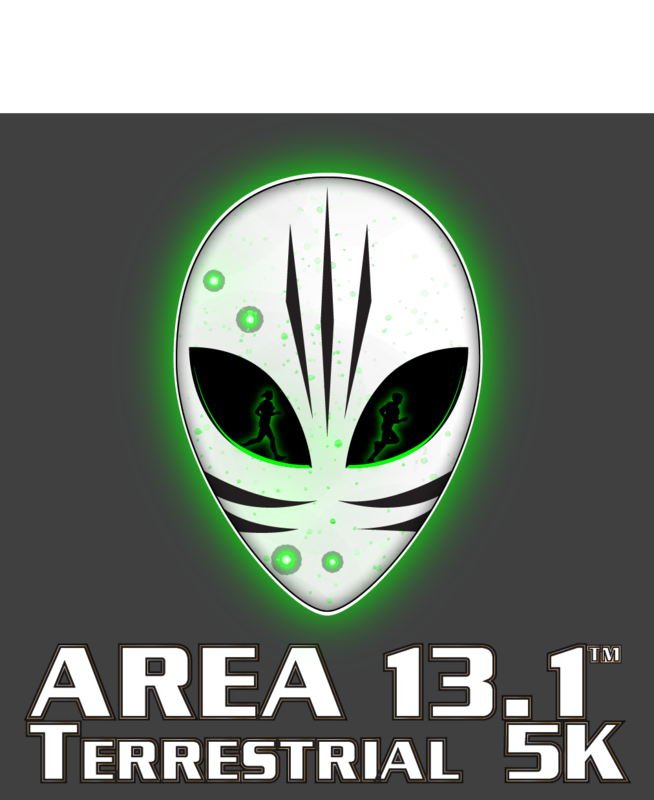 Indicates a Junction 311 owned event. Fun and enjoyment are at the core of everything we do. Our events are for you, family and friends to have a great time and create lasting memories. And guess what? We have a blast producing great endurance events! It’s in the name of our company, it’s part of our DNA, it’s about going the distance. Every event we produce will let you push your limits and compete against others or yourself. All of our events will always be timed and provide an exciting atmosphere. Making someone else’s life or day a little happier, brighter and better is just plain fun. We like it! A portion of the proceeds at each of our events goes to a non-profit organization, such as the Leukemia & Lymphoma Society or Friends in Action, that is dedicated to helping others. Subscribe to our newsletter. You can find out about all out events. Be first to get great registration deals and be the first to learn about the great new events we have planned.